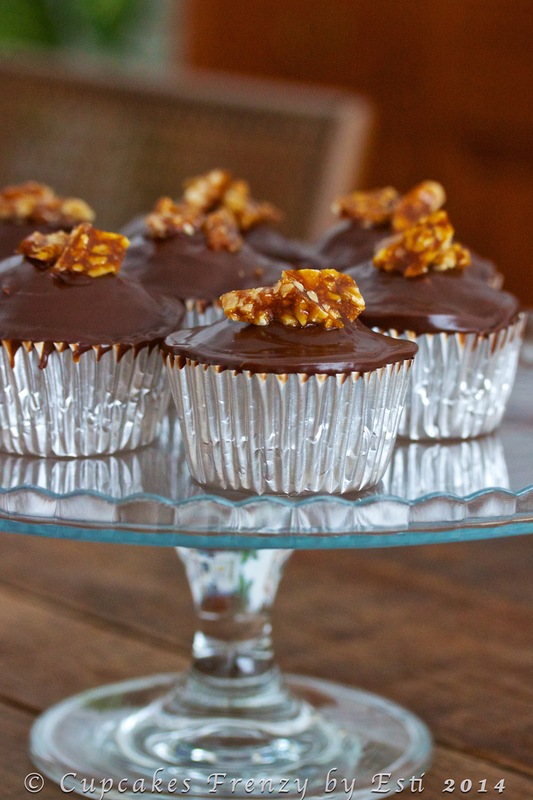 Every now and then I’m craving for chocolate & nut flavour, my favourite combo for cupcake is Date and Walnut. This time around I tweaked my recipe and add chocolate chips into the batter, frosting was chocolate ganache and I made home made walnut toffee as a topper. It was delicious until the last crumbs! This entry was posted in Cupcakes and tagged chocolate ganache, Cupcakes, date walnut chocolate, favorite, Gift Ideas, love, Manila, walnut, walnut toffee. Bookmark the permalink.